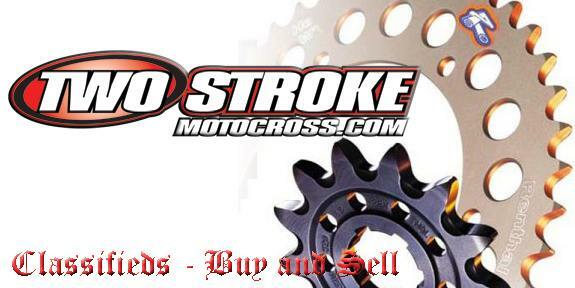 Looking for a new bike, or parts for your current one? Want to get rid of your current bike, or clean those old parts out of your garage? Here’s the place. Buy/Sell and Wanted sections available to post for FREE. Check out our classifieds here.